THE VOTES ARE IN FOR THE REAL ESTATE NEW HOME DEVELOPMENT CATEGORY! … ABOVE ALL OTHER NEW HOME DEVELOPERS IN THE 209 AREA-CODE. 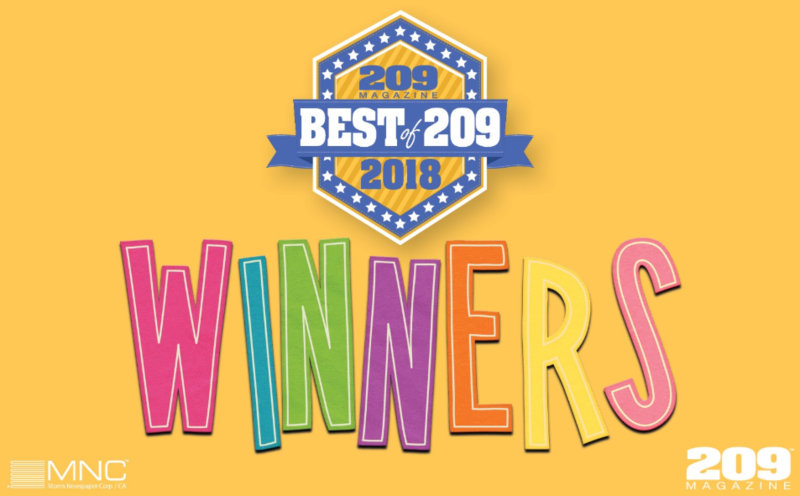 The “Best of 209″ awards are open for any and all consumers to vote on. Voters had the opportunity to add input for their favorites in over 80 categories, from Best of Real Estate to Best of Solar Roofing in the 209-area code. WE ARE THRILLED TO HAVE SO MUCH LOCAL SUPPORT! …to make every part of the new home buying experience stress-free and simple; this includes everything from expert lenders, our experienced home building construction team, and our dedicated sales team. 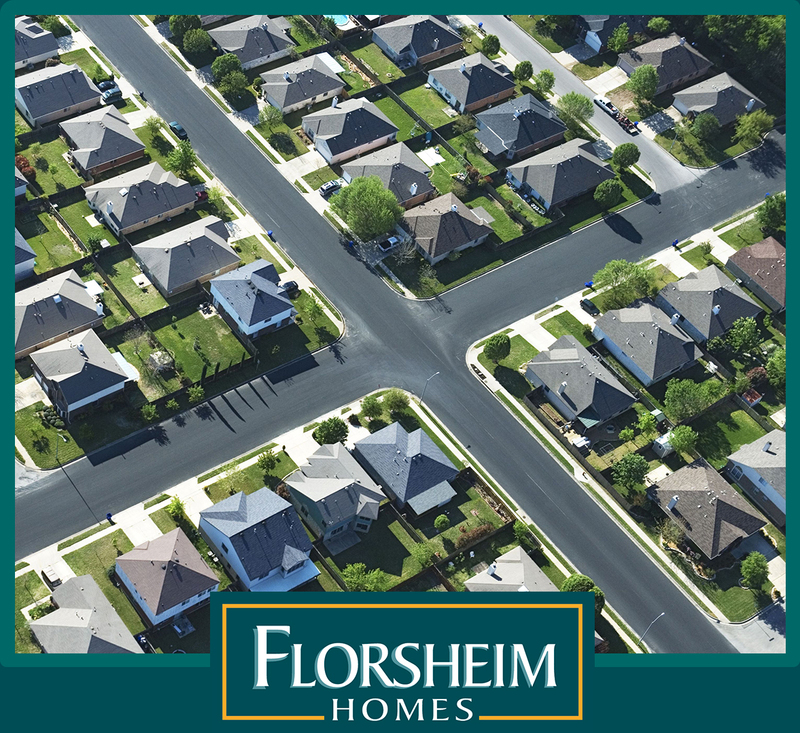 From all of us at Florsheim Homes, thank you for all the support we received from our local communities. The owner of this blog makes no representations as to the accuracy or completeness of any information on this site or found by following any link on this site. The owner of this blog will not be liable for any errors or omissions in this information nor for the availability of this information.